who well, you honestly don’t have a choice. 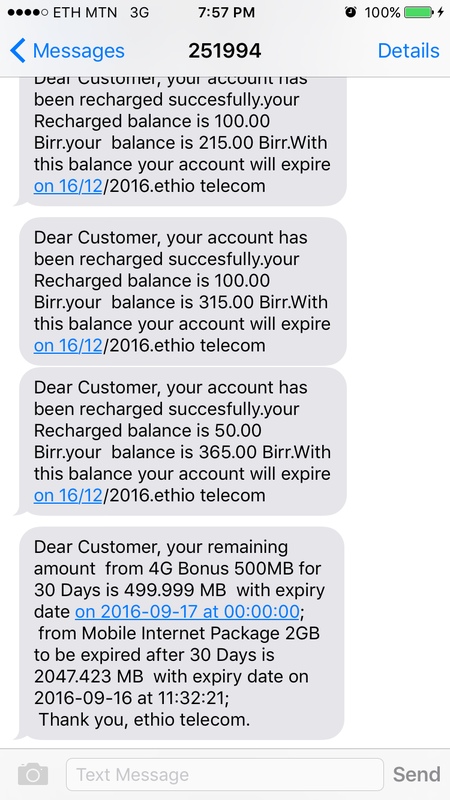 it’s Ethio Telecom. that’s it. they have a monopoly on cell phone service and so you’re stuck with them. where look for an Ethio Telecom branch. they’re scattered all over and you shouldn’t have a hard time locating one. 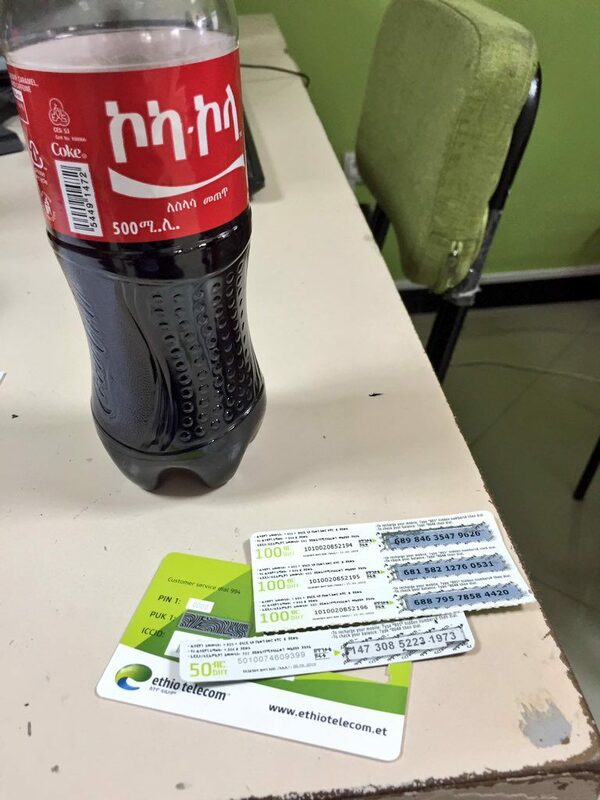 just be sure you’re going into a real Ethio Telecom shop. the one we went in didn’t sell any devices. just people in front of computers, if that helps you any in terms of discernment. there is no kiosk at the Addis airport so you could, i’ve heard, somehow buy a card from someone who magically has a card, but if you can hold out for something real, i strongly suggest you do that because that person who sold you that card can report it stolen and then you’re SOL. what FIRST AND FOREMOST! forget everything that you’ve read. you don’t need to bring along passport photos or a copy of your passport. they’ve upgraded and now they have fancy gizmos that incorporate a webcam and a scanner so they will take a picture of you right then and there and scan your passport. you won’t need anything else except for some munnies. they’ll print out a form for you to sign; the end. the SIM you get is full-sized and it cost us 20 birr (less than $1) to get it cut. 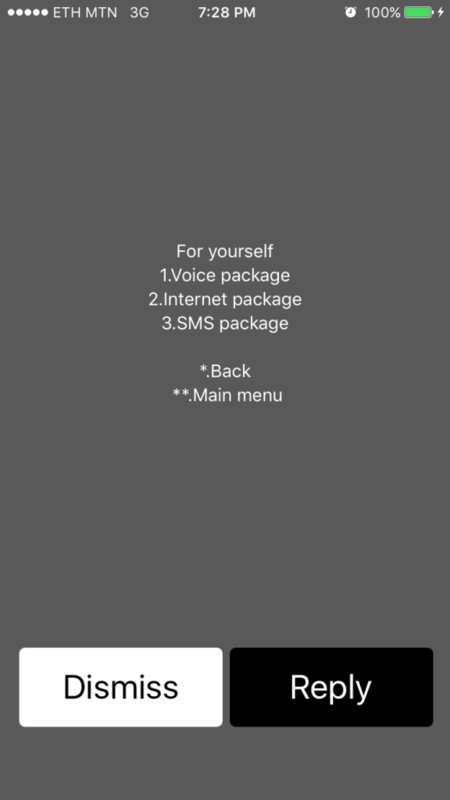 we were given a choice of 3G or 4G SIM, which i gather are the same price. of course we got the 4G SIM but after we got it someone told us 4G doesn’t work on iPhones. *shrug* it didn’t, but i guess your mileage may vary, especially if you have an Android phone. data still worked, but we only connected to 3G networks. how it’s a multi-step process. first you buy the SIM, which was around 20-30 birr, then you buy credit which comes in the form of little strips of card stock, then you add the credit to your line, then you activate a data plan. unlike in other countries (ahem, South America), you can buy the top-up credit right there at the same time. the entire process took about 15-20 minutes, mostly due to data entry and us trying to figure out why the data wasn’t working (which it actually was, but the network in that particular part of town was just slow, and was slow for the duration of our trip). 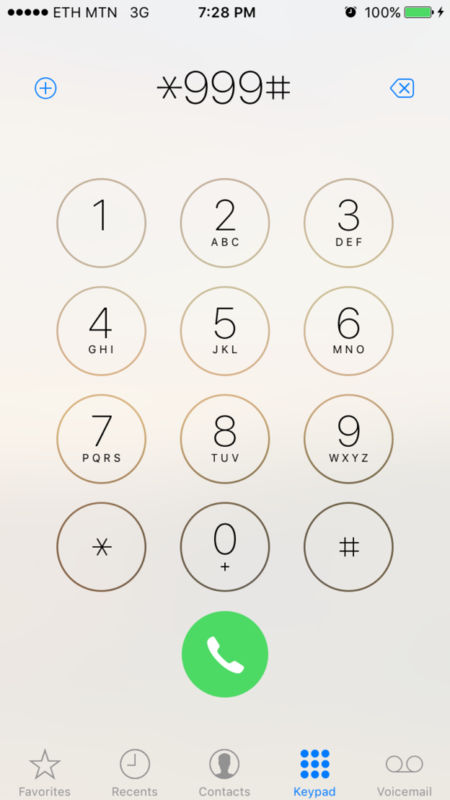 once you add the credit to your account — involving dialing *805*[scratched off number]# for each of your cards (each time you do it you will get a confirmation message), you can then activate a data package (see below). sidebar i’m only putting all of this in post in case you get a bad customer service rep. we had an excellent one that was cheerful and walked us through everything. like most younger people in Addis, especially those in retail and hospitality, she spoke pretty good English. 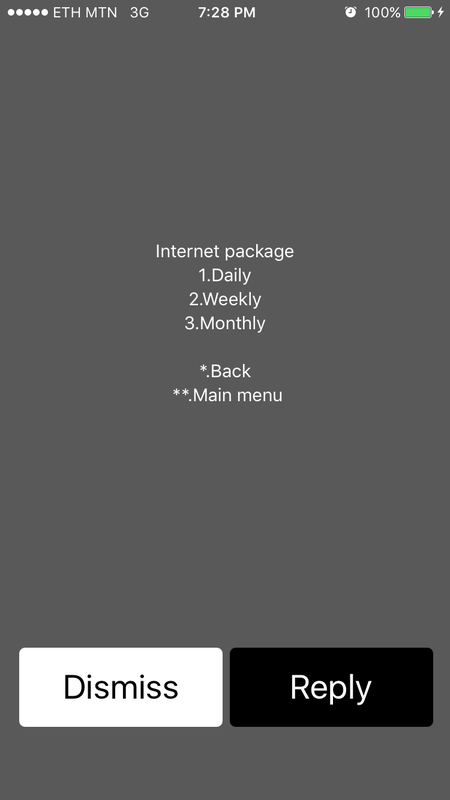 there are various data packages available which you can activate by dialing *999# and then following the menu prompts. the plan we activated, the 2GB one for 325 birr (about $15), was located under “monthly”. note that the first time you enter the *999# menu system, you will be prompted for your language of choice. 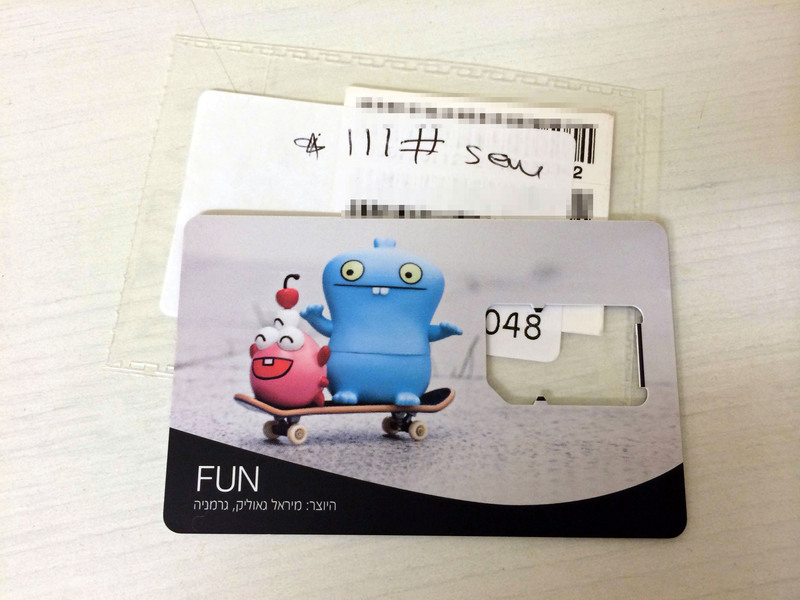 activation of the card and plan were almost immediate. 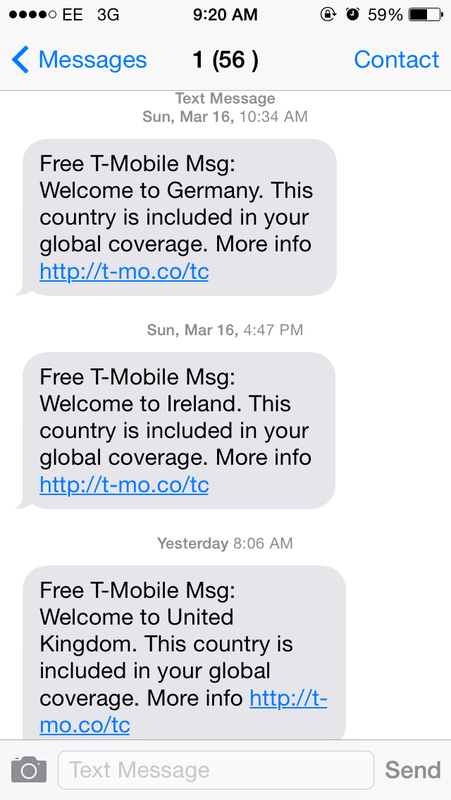 keep an eye out for confirmation SMSes, but note that i didn’t get the one confirming my data plan was activated until maybe an hour later (even though it really was activated). coverage and performance for the most part in Addis coverage seemed to be average to fair. it really depends on where you are. some neighborhoods, like Bole, where our hotel was and where we got our SIM cards, were very VERY slow. some neighborhoods were quite fast, approaching standard 3G speeds you may be used to at home. for the most part, though, you’ll need to be patient. we also noticed that it dropped down to an EDGE network often, but turning airplane mode on and off again got it to latch back on to a 3G one. but like i said. you don’t really have a choice. either you use Ethio Telecom or you have no service at all! 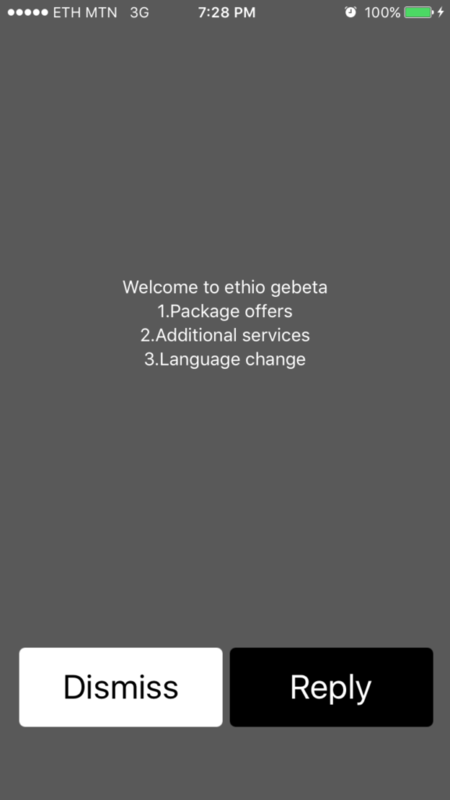 Be the first to comment on "Local SIM: Ethiopia Edition"